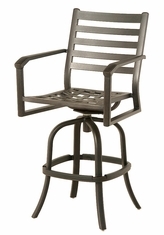 Open Air Lifestyles, LLC offers a diverse selection of Commercial Aluminum Restaurant Chairs for an innovative design solution. 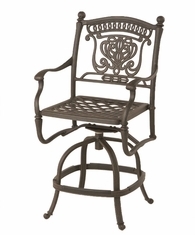 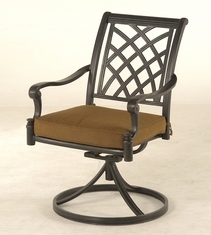 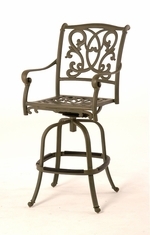 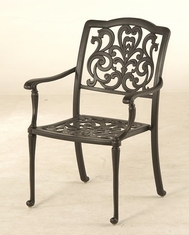 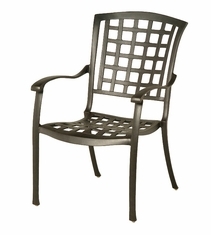 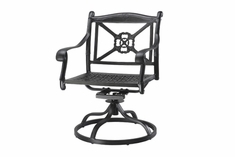 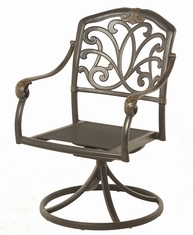 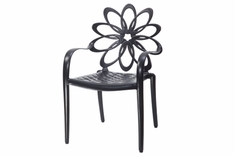 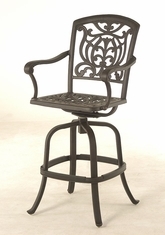 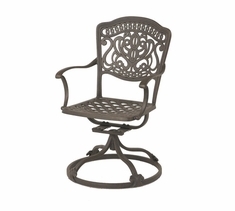 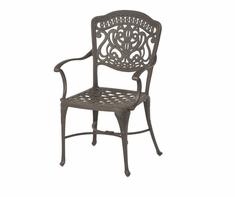 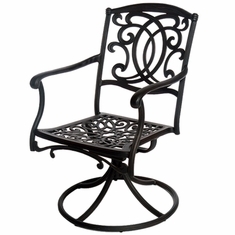 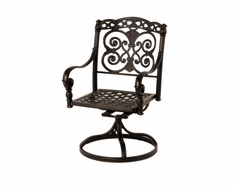 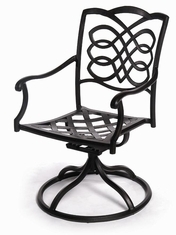 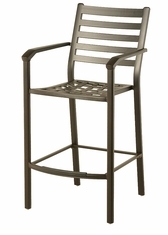 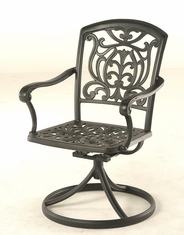 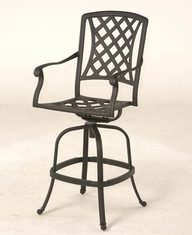 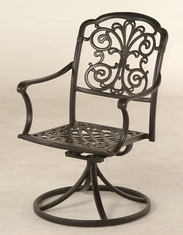 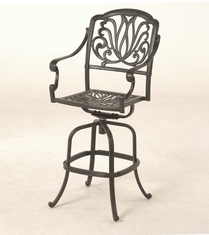 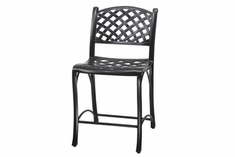 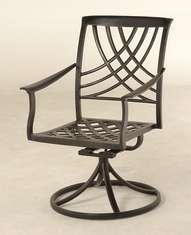 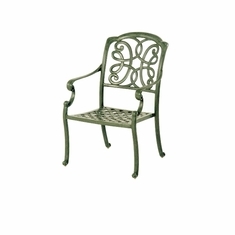 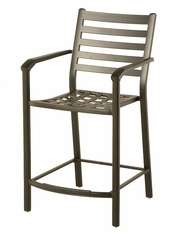 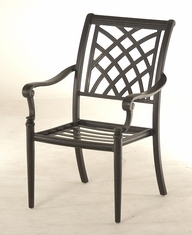 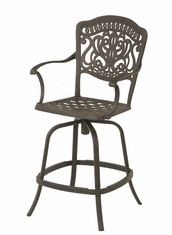 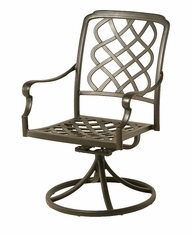 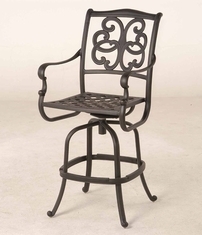 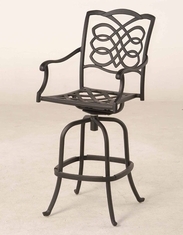 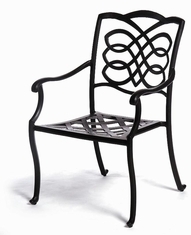 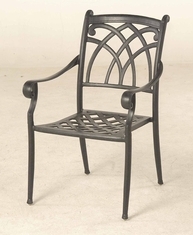 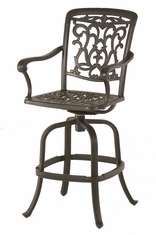 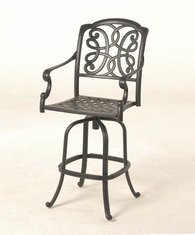 For indoor or outdoor use at your restaurant or cafe you can choose one of our aluminum chair styles. 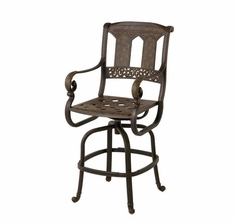 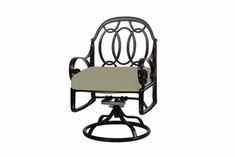 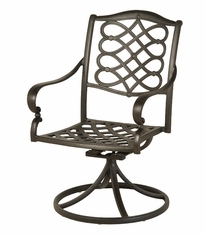 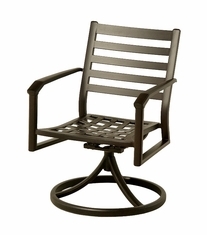 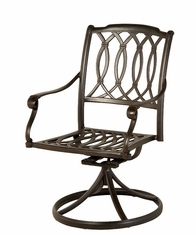 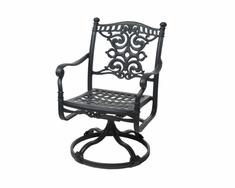 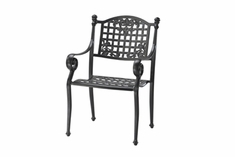 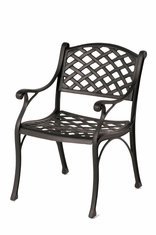 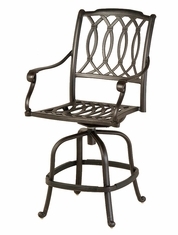 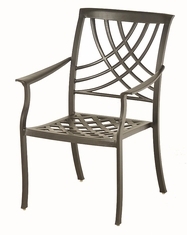 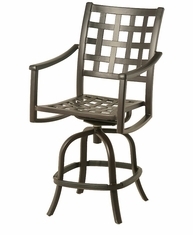 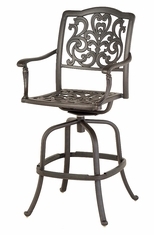 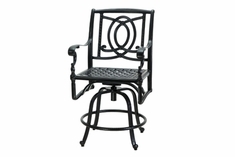 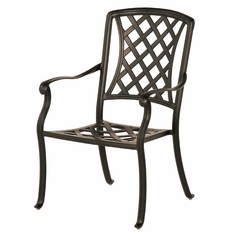 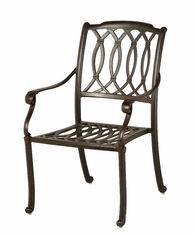 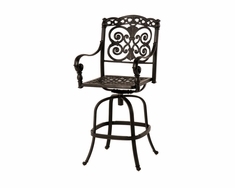 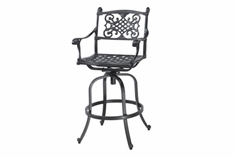 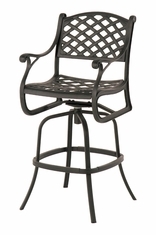 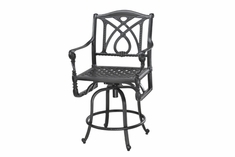 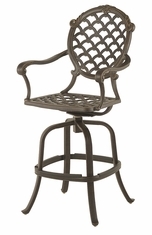 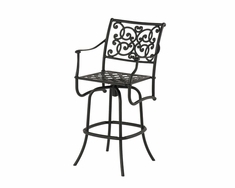 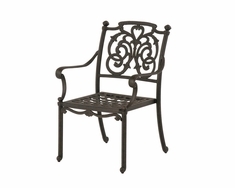 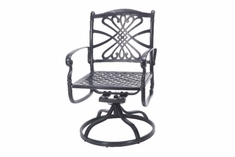 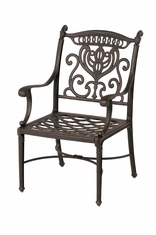 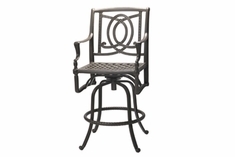 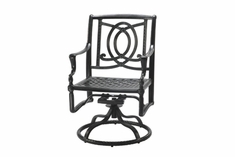 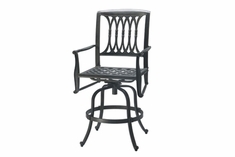 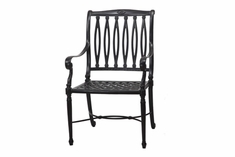 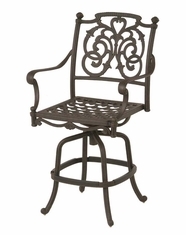 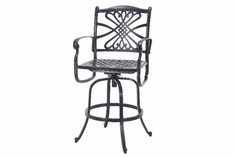 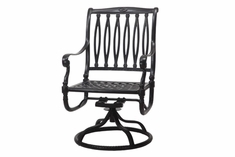 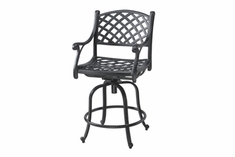 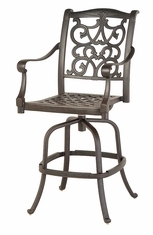 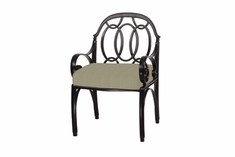 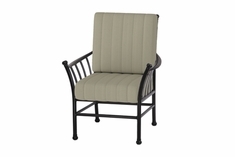 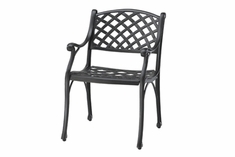 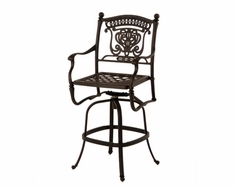 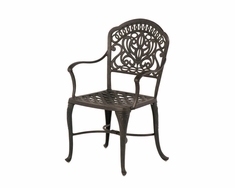 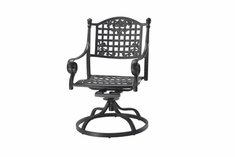 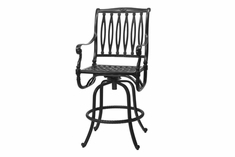 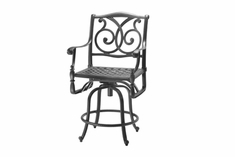 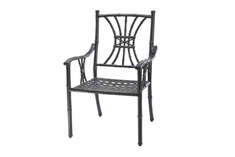 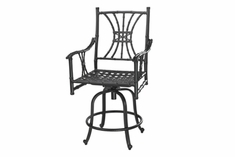 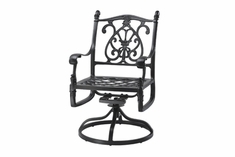 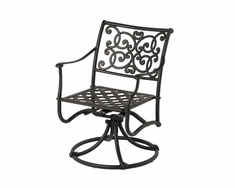 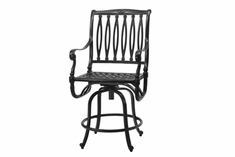 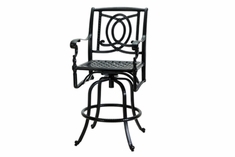 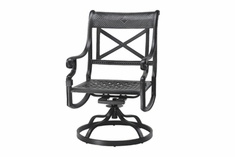 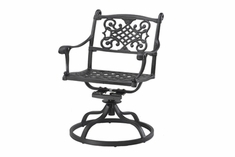 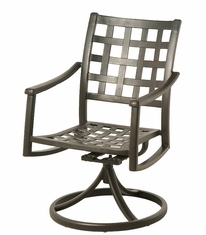 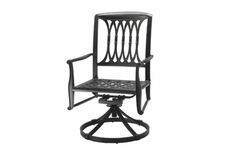 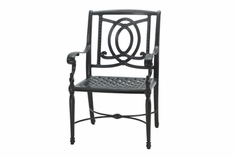 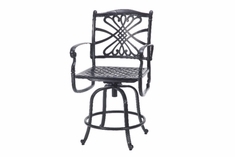 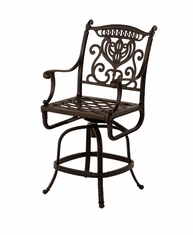 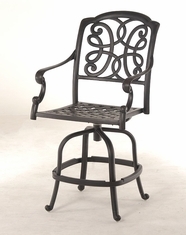 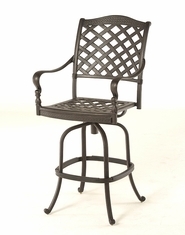 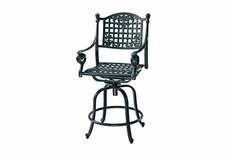 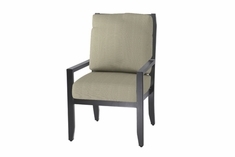 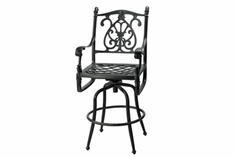 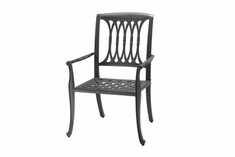 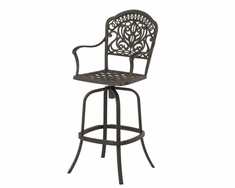 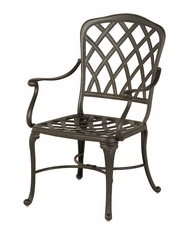 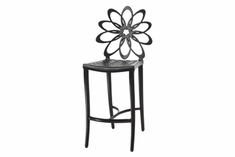 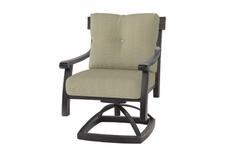 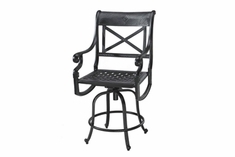 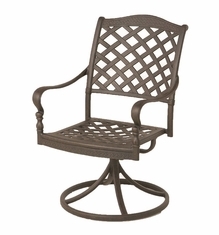 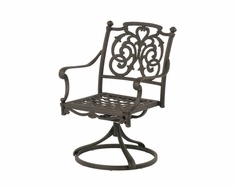 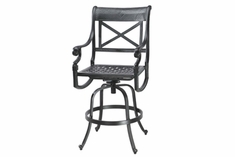 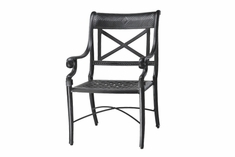 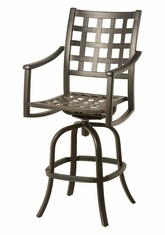 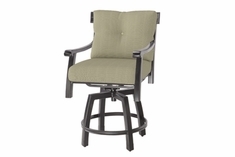 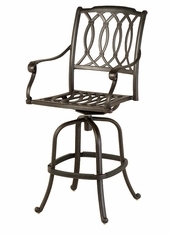 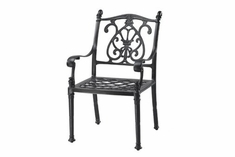 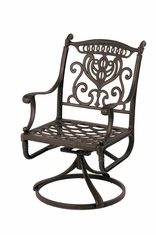 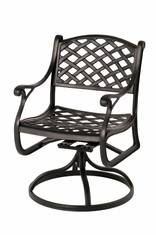 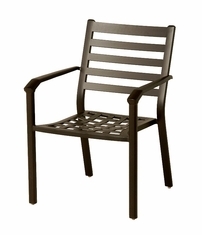 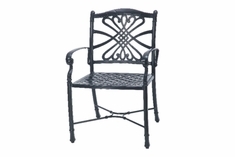 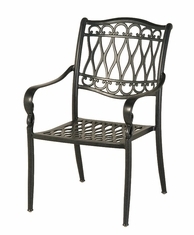 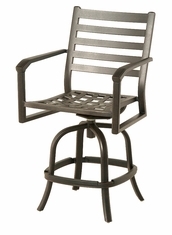 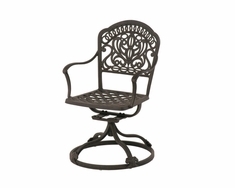 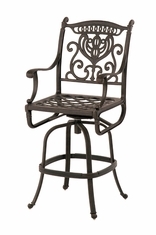 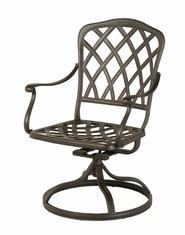 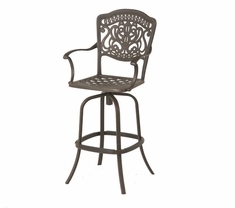 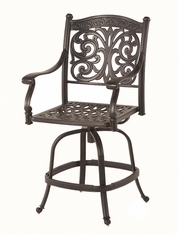 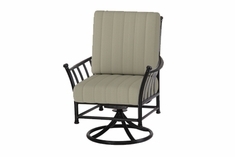 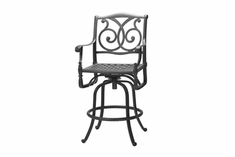 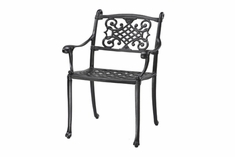 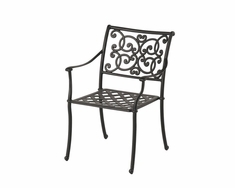 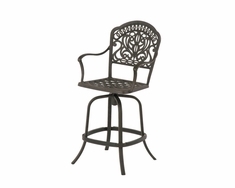 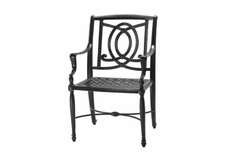 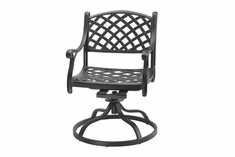 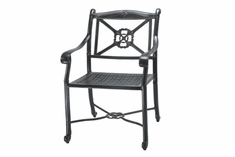 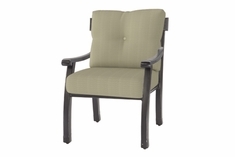 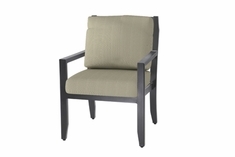 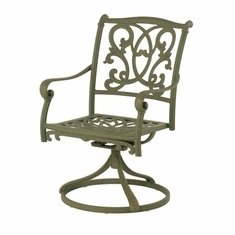 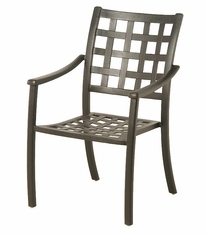 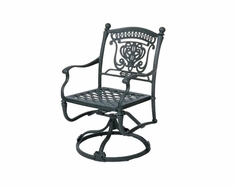 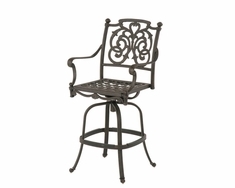 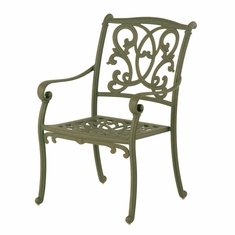 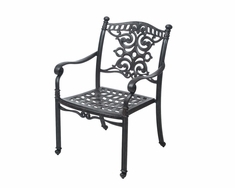 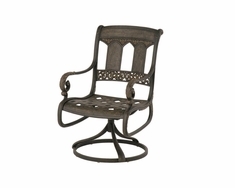 Great for patio bars that will hold up under many weather variations. 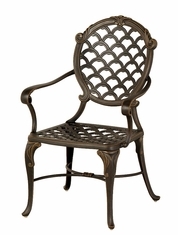 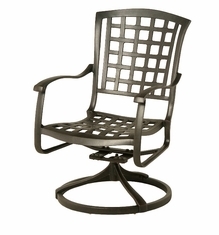 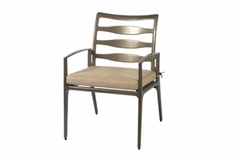 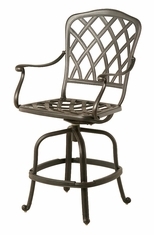 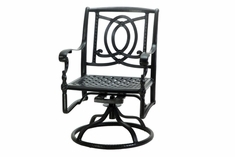 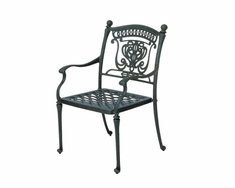 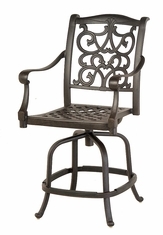 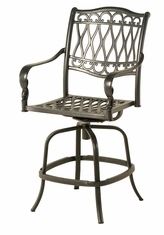 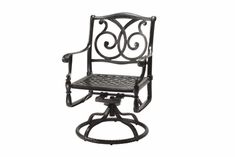 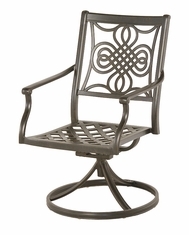 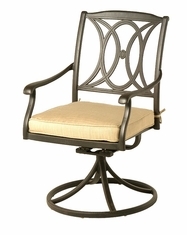 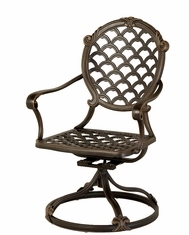 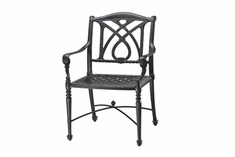 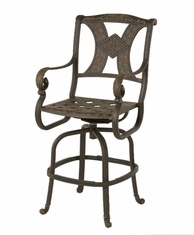 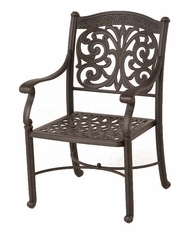 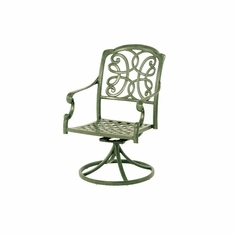 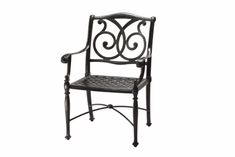 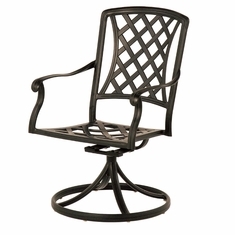 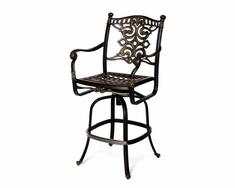 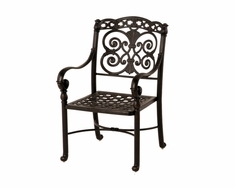 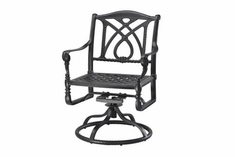 Our aluminum restaurant chairs are made of heavy gage aluminum and stainless steel hardware to resist rusting. 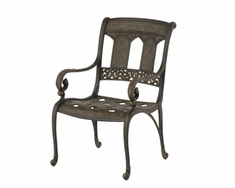 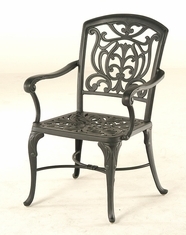 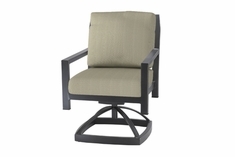 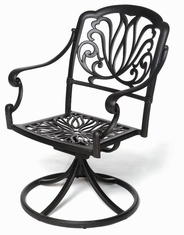 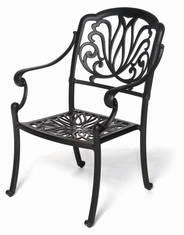 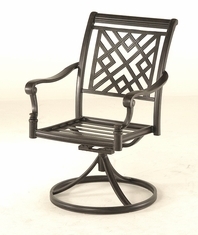 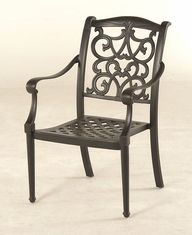 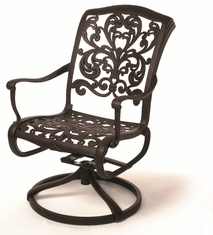 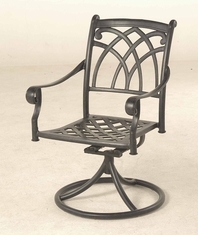 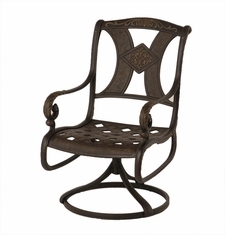 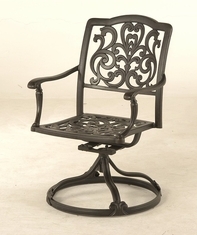 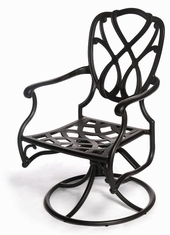 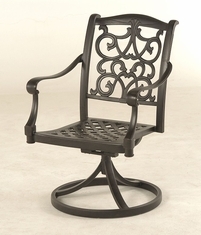 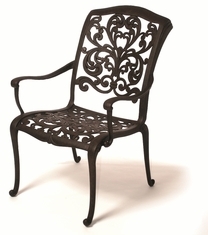 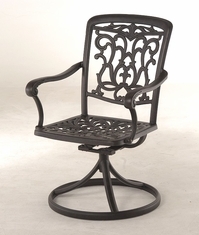 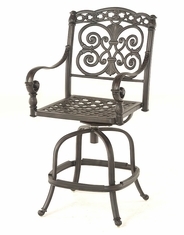 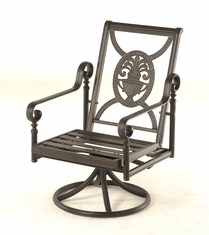 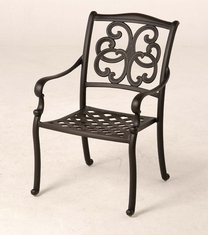 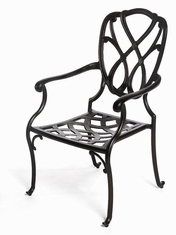 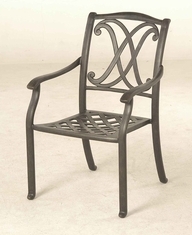 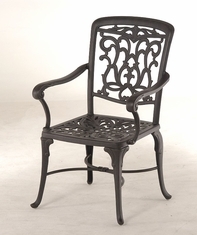 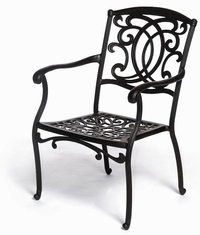 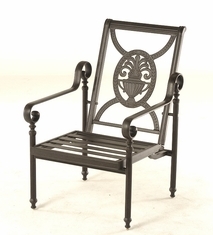 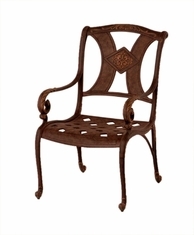 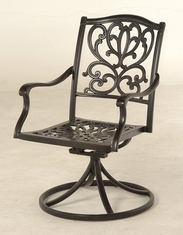 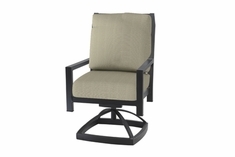 Our affordable seating options provide you with great quality at a very affordable price, unique design and great craftsmanship. 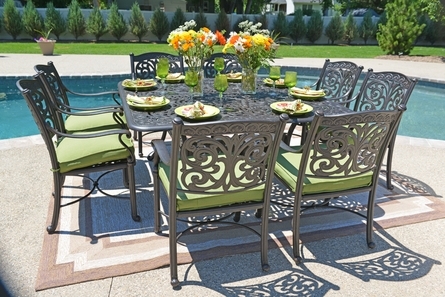 Our courteous sales team will be happy to assist you, give us a call at 1-877-548-5697 today.